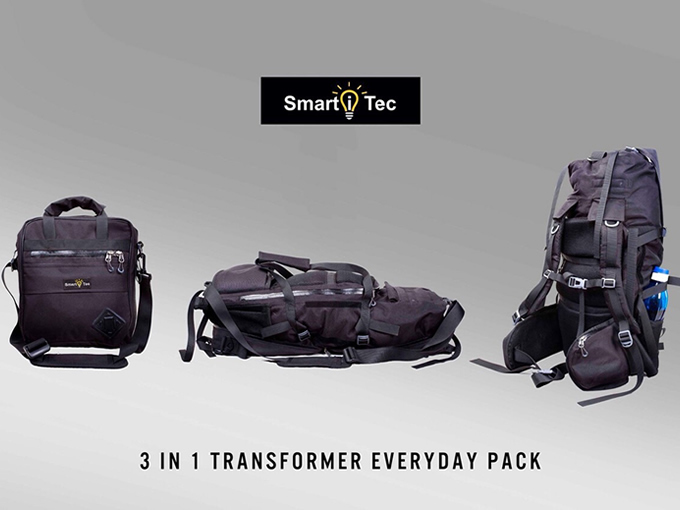 The TRANSFORMER Line of Bags can change their appearance into Messenger Bags, Duffle/Cargo Bags and other Backpacks/Rucksacks! 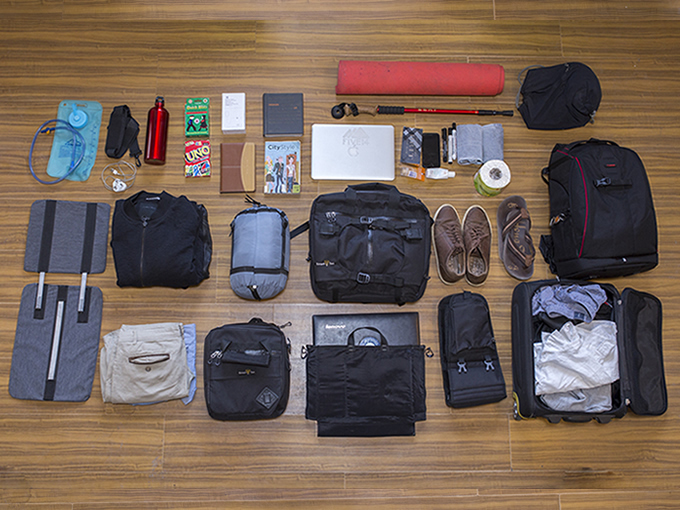 The Mini Messenger Bag can quickly transform into a 35Ltr Duffle Bag when you need it. 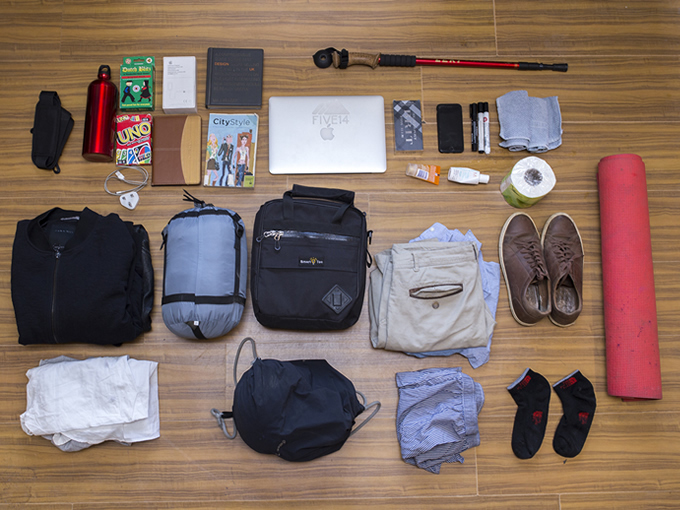 The 35Ltr Duffle Bag can in return transform into a 40Ltr Backpack with just few quick steps. The Hip Belts has spacious pockets and is foldable. The shoulder straps is concealable. It has multiple compression straps, sternum straps and air flow padded backs for comfort and dry back. Sign up to our mailing list below to have new updates delivered straight to your inbox. Every subscriber will receive exclusive information on the top crowdfunding influencers! © Copyright 2019 Hyperstarter. All company names and graphics © their respective owners. Kickstarter is a trademark of Kickstarter. This site is not affiliated with Kickstarter, PBC.